Punta Alta and La Cueva, Baja California, Sea of Cortez, aerial photograph Punta Alta Photo. 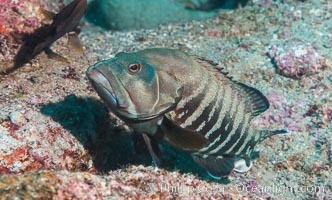 Panama Graysby Epinephelus panamensis, Sea of Cortez Punta Alta Picture. 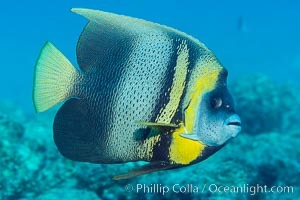 King Angelfish, Sea of Cortez, Stock Photography of Punta Alta. 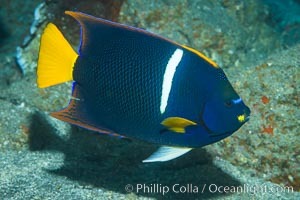 King Angelfish, Sea of Cortez, Photograph of Punta Alta. 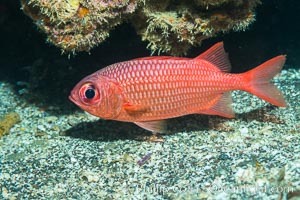 Panamic Soldierfish, Sea of Cortez Punta Alta Photos. 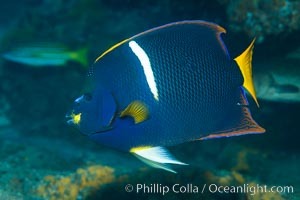 Cortez Angelfish, Pomacanthus zonipectus, Sea of Cortez, Mexico Punta Alta Image. 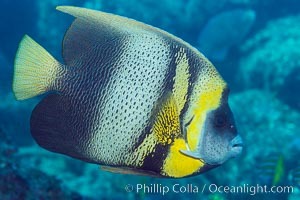 Cortez Angelfish, Pomacanthus zonipectus, Sea of Cortez, Mexico Professional stock photos of Punta Alta. 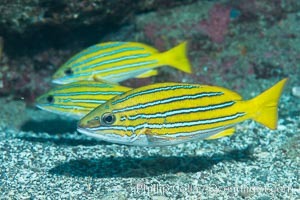 Blue and gold snapper, Sea of Cortez, Baja California, Mexico Pictures of Punta Alta. 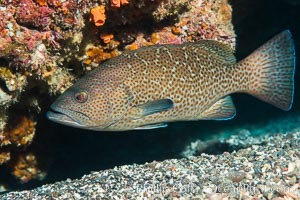 Leopard grouper Mycteroperca rosacea, Sea of Cortez Punta Alta Photo. 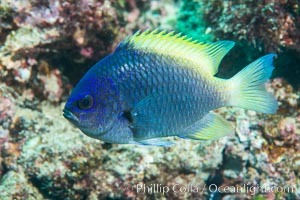 Blue-and-yellow chromis, Chromis limbaughi, Sea of Cortez Punta Alta Picture. 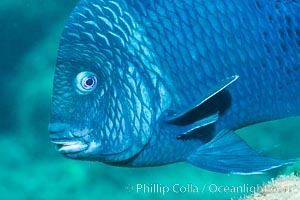 Giant damselfish, Sea of Cortez, Baja California, Mexico Stock Photography of Punta Alta. 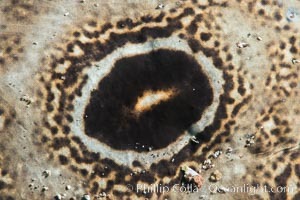 Bullseye torpedo electric ray, pattern detail, Sea of Cortez Photograph of Punta Alta. 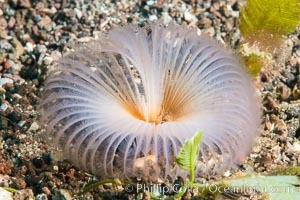 Unidentified Serpulid Polychaete Worm, Sea of Cortez Punta Alta Photos. 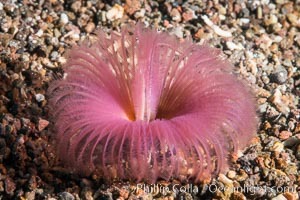 Unidentified Serpulid Polychaete Worm, Sea of Cortez Punta Alta Image. 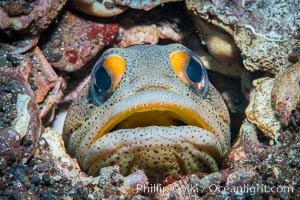 Fine Spotted Jawfish, Opistognathus punctatus, in sand and rock burrow, Sea of Cortez Professional stock photos of Punta Alta. 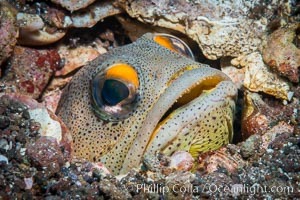 Fine Spotted Jawfish, Opistognathus punctatus, in sand and rock burrow, Sea of Cortez Pictures of Punta Alta. 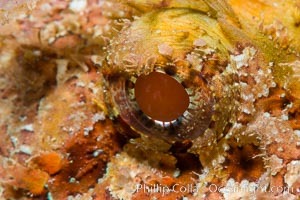 Stone Scorpionfish Eye Detail Punta Alta Photo. 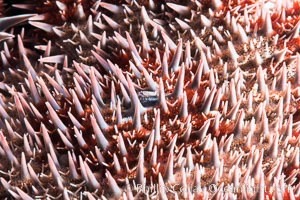 Panamic crown of thorns sea star, Detail, Acanthaster ellisii, Sea of Cortez Punta Alta Picture. 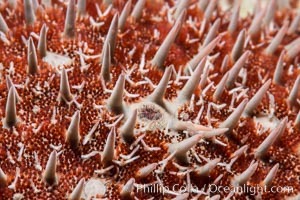 Panamic crown of thorns sea star, Detail, Acanthaster ellisii, Sea of Cortez Stock Photography of Punta Alta. 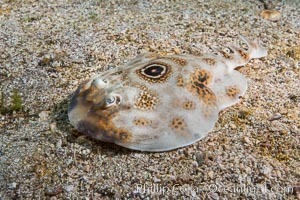 Bullseye torpedo electric ray Photograph of Punta Alta. 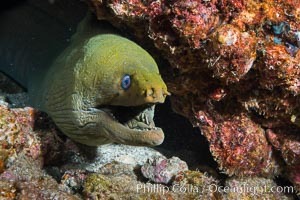 Panamic Green Moray Eel Punta Alta Photos. 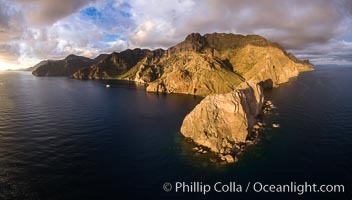 Punta Alta and La Cueva, Baja California, Sea of Cortez, aerial photograph Punta Alta Image. Sunrise near Punta Alta, Baja California, Sea of Cortez Professional stock photos of Punta Alta. 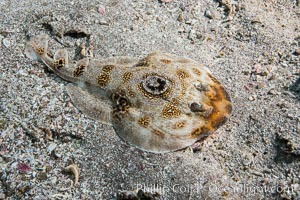 Bullseye torpedo electric ray Pictures of Punta Alta. Punta Alta and La Cueva, Baja California, Sea of Cortez, aerial photograph Punta Alta Picture. 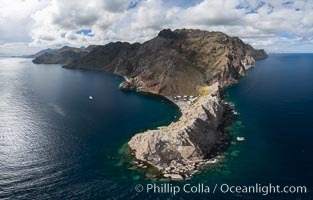 Punta Alta and La Cueva, Baja California, Sea of Cortez, aerial photograph Stock Photography of Punta Alta. 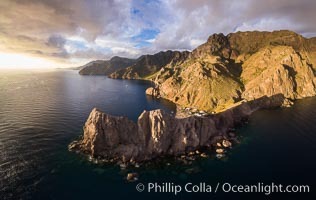 Punta Alta and La Cueva, Baja California, Sea of Cortez, aerial photograph Photograph of Punta Alta.